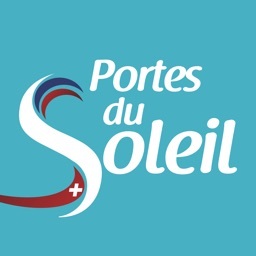 The Portes du Soleil is 12 French-Swiss village resorts nestling in the northern Alps between Lake Geneva and Mont Blanc. 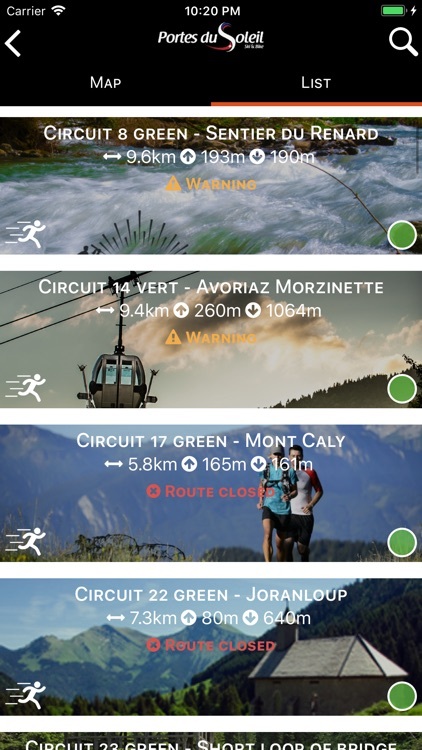 This summer, come and explore no less than 48 signposted trails in the Portes du Soleil mountains – that’s the equivalent of a 400km playground! 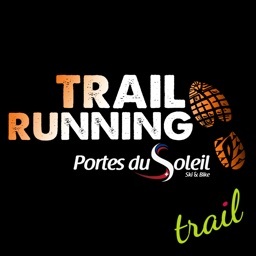 There are introductory trail running routes of four different levels (from green - less than 8km - to black, which involves sky-running along ridges). And don’t be put off by the altitude change because the routes start at the top of the chairlifts (altitude 1500 metres), guaranteeing you an amazing panorama on your run! Check the route on the app, select the village-resort where you’re starting out, as well as the distance and difficulty level. 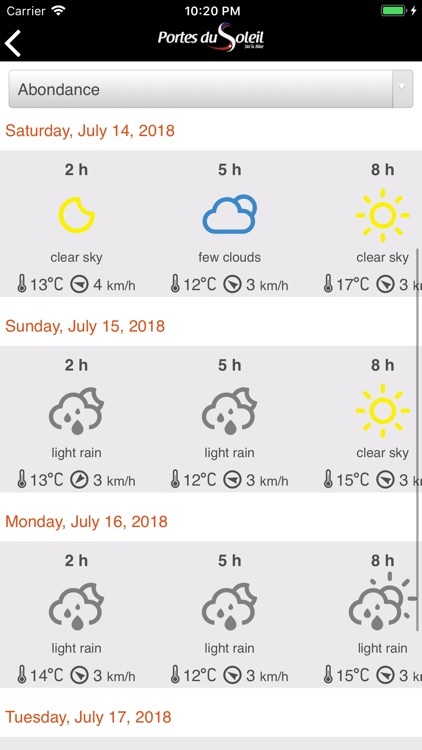 You can track your progress in real time with GPS en route, check the weather on our live webcams, and even call for help with the rescue function. 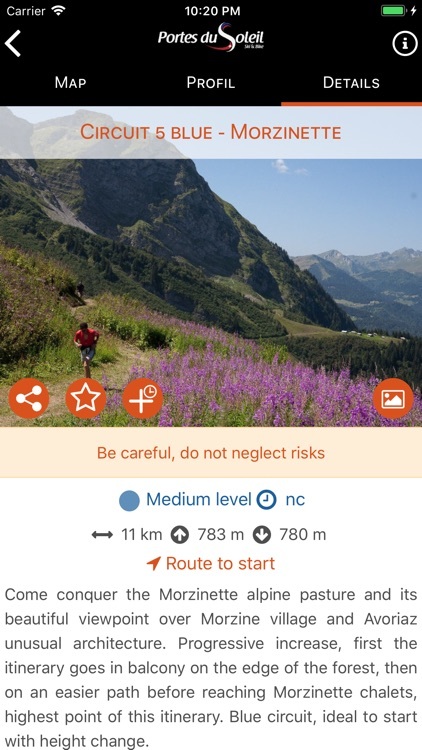 • CHECK CONDITIONS: select your route according to where you want to start from, the difficulty level and type. Information is given in real time on track conditions. 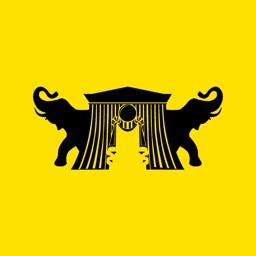 • REAL-TIME GPS TRACKER: After choosing your route, save it into your phone and get ready to run! 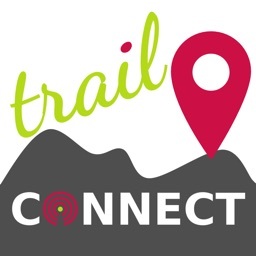 Your route is easy to find thanks to the GPS tracker and the “off-course” alert, which stops you from getting lost. You don’t need a GSM network because the route is saved on your phone. 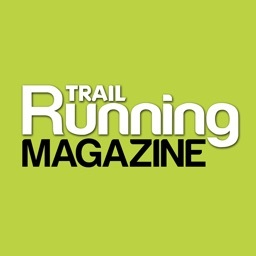 • FEEDBACK from other trail runners: after your run, tell us what you thought of the route and the challenges you faced...you can also have a look at what others made of the route too. HELP IF IT’S NEEDED: use the rescue function to send an SMS or make a call via the app; it’ll automatically send your exact GPS location to rescue teams. You can also share your location with friends and family via SMS. 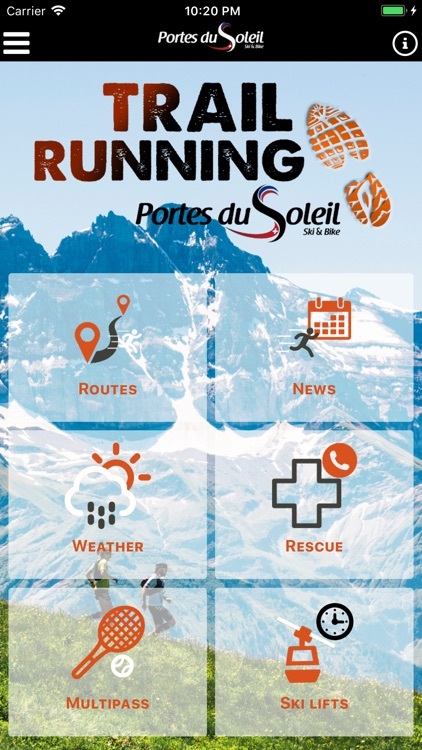 • The Portes du Soleil summer MULTIPASS offer: trail running is included in the Multipass activity card. 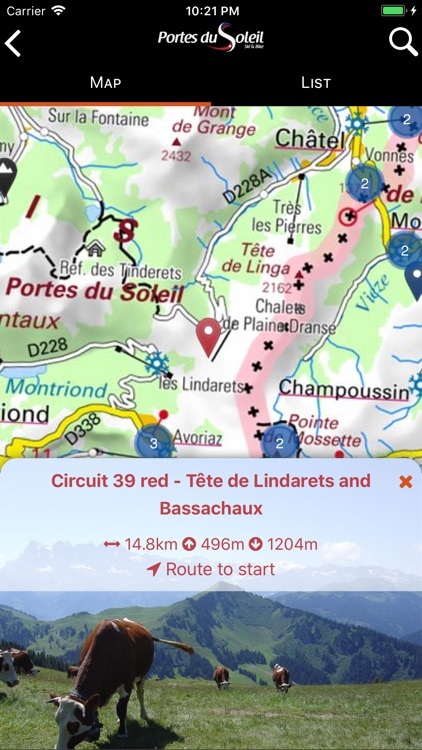 For just 2€ per day, you can use the mountain lifts, swimming pools, museums and tennis courts...the app includes information on mountain lifts and summer activities in the Portes du Soleil. 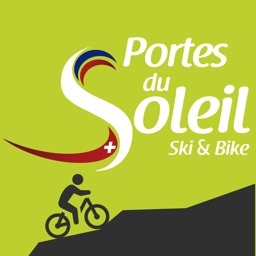 • KEY TRAIL EVENTS: all Trail events in the Portes du Soleil and information on how to get involved. 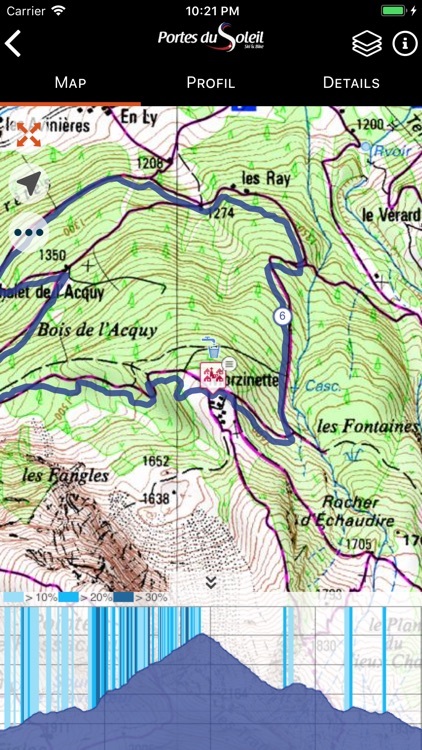 An account with Tracedetrail gives you additional functionalities and lets you download IGN maps should you want to. There’s no holding back, it’s time to head out and conquer a summit … or ten!